Founder Martha shares a vision with her team to enhance and create amazing HAIR FOR YOU. Creative Colour Treatments *New clients require colour skin allergy test 48 hours before initial colour service. Enhancement Colour Treatments *New clients require colour skin allergy test 48 hours before initial colour service. Essential Colour Treatments *New clients require colour skin allergy test 48 hours before initial colour service. 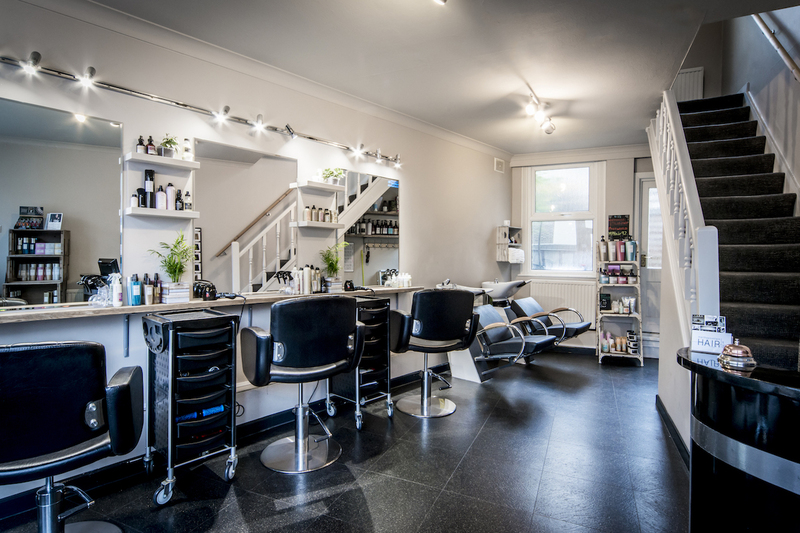 At MP Hair it is our mission to create beautiful hair for our clients in a creative, friendly and client focused environment.MP Hair is a unique, bespoke and client focused salon. Established in Spring 2012, founder Martha shares a vision with her team to enhance and create amazing HAIR FOR YOU. Love the hair! See you again soon. Convincing my son to have his haircut has always been a challenge and Jay manages somehow. Another great haircut by Martha, thanks! I love Martha's. Wonderful people giving excellent service with attention to detail. Can not recommend highly enough. I travel from Suffolk to come here. Thank you!